Updating to the Windows 10 May 2019 Update took slightly more than 20 minutes on our test machine. If you’re not part of the Insider program, here’s how to join. As above, visit the Settings > Update & Security > Windows Update menu, and click Get Started. You’ll need to pick a ring to join. If you just want the stable May 2019 Update referenced above, select Just fixes, apps and drivers. (If you’re wondering why Microsoft doesn’t refer to this as “Release Preview,” we don’t know either.) You’ll need to approve some legalese, then reboot your PC—make sure you don’t have any documents open. 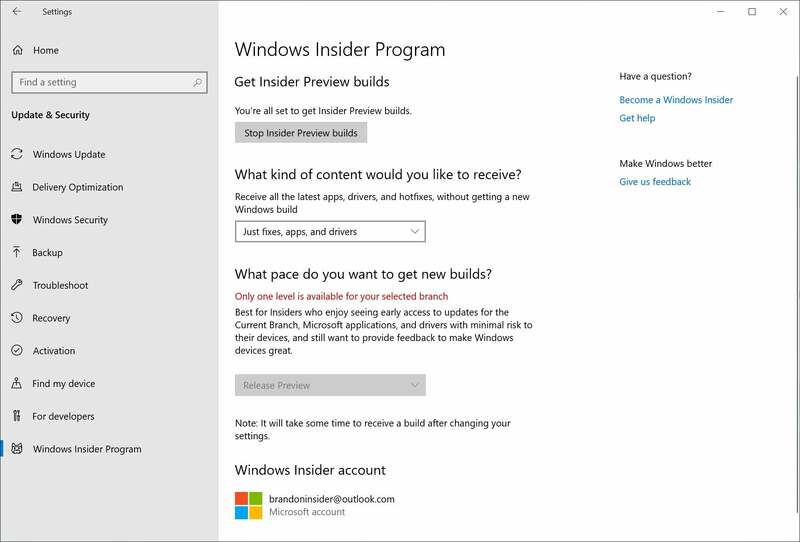 After you’ve rebooted your PC, check to see that you’re on “Release Preview,” as shown here, to receive the new build. Microsoft told PCWorld that the update should take about 22 minutes to complete. Ours took about 24 minutes on a first-generation Surface Laptop. We’ll publish our review of the Windows 10 May 2019 Update after we retest some key features using the release build. For now, we can tell you not to expect dramatic changes. 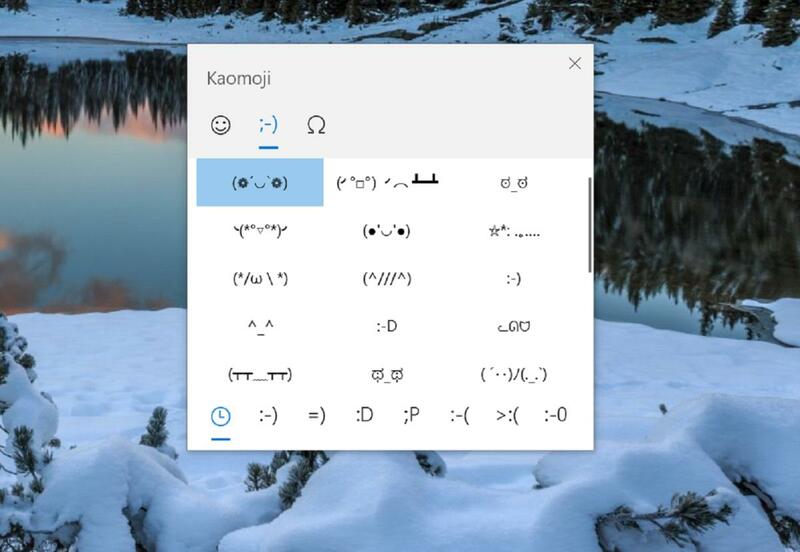 There are a few cool new features, such as Windows Sandbox and support for the complex kaomoji emoji. In general, though, this new release was designed to simply improve the Windows 10 you’re already familiar with. What this means for you: If you’re nervous about trying out a new build, relax: You don’t have to. Eventually, in late May, the Windows 10 May 2019 Update will roll out to all PCs, and you’ll have to go through the upgrade process. (Seriously, though, it’s pretty painless.) For now, if you want to sample the new Windows features, though, use our tips above and dive in!